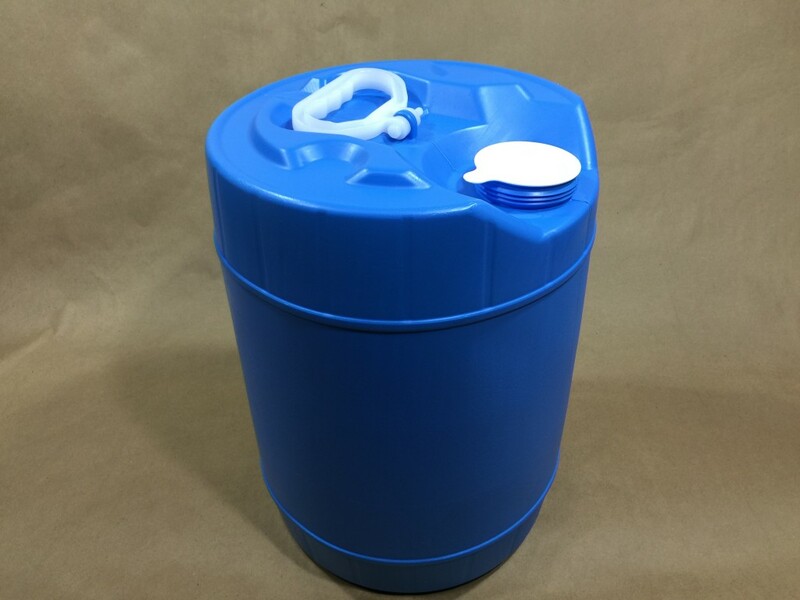 We have several options to consider when looking for containers to store and transport power washing liquids, cleaning or janitorial supplies. 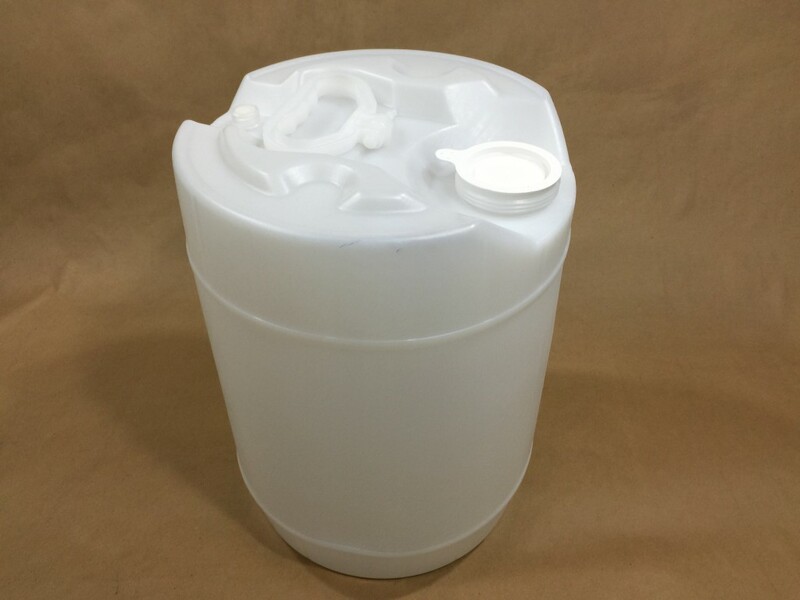 We have both UN rated (for hazardous) and non UN rated containers. 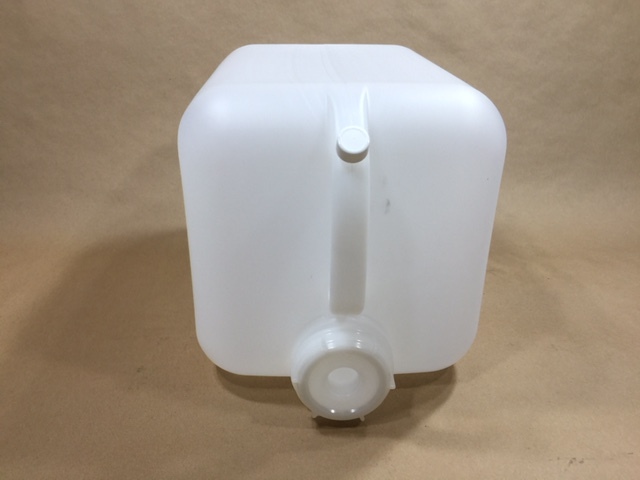 We carry both round and rectangular choices in the 5 gallon size and also offer an F style jug in the 2.5 gallon size. 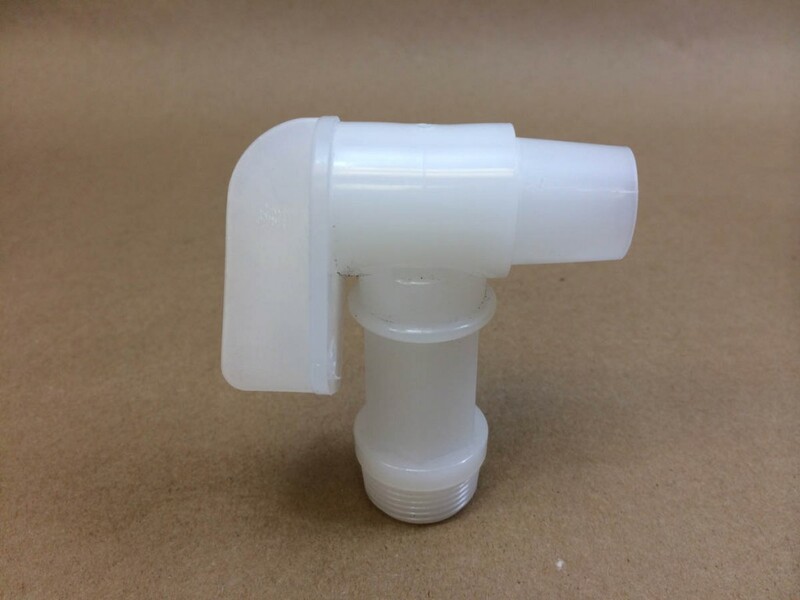 Our low $250 minimum allows you to purchase smaller quantities to suit your needs. 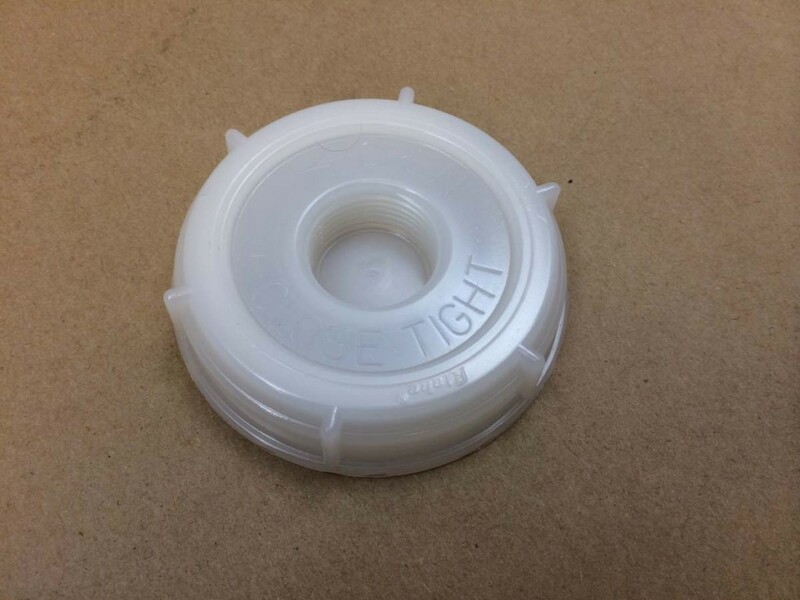 All products offered below are constructed from high density polyethylene. 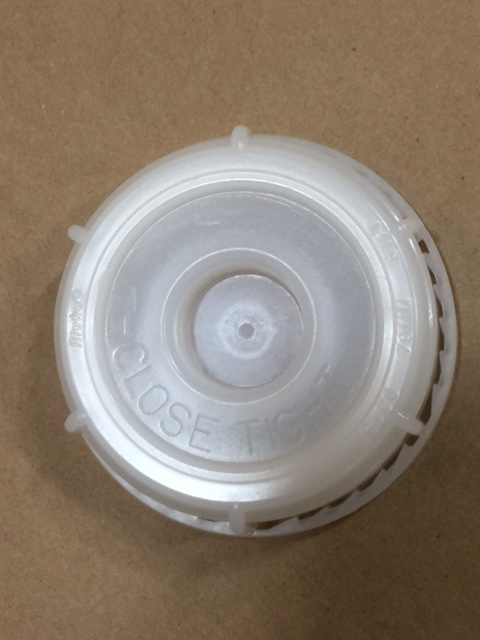 As always, it is the responsibility of the end user to be sure his product is compatible with these containers. 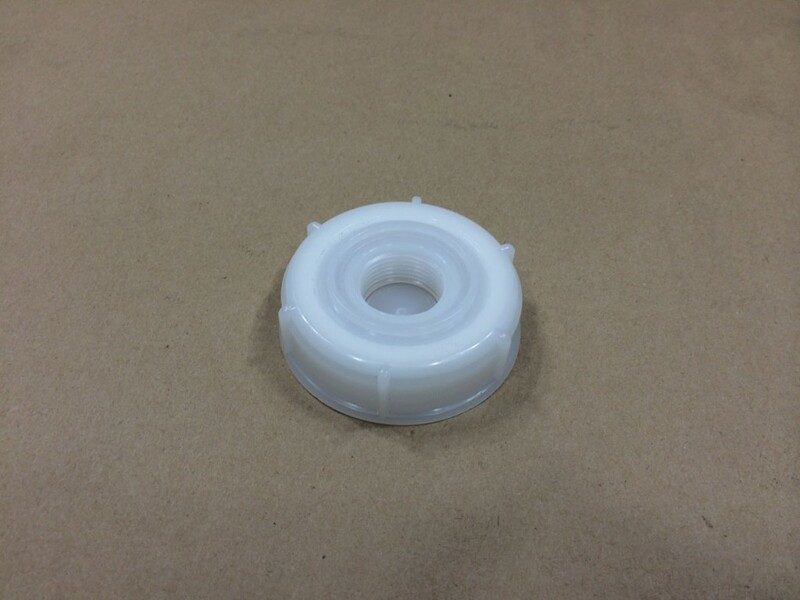 We are happy to supply a sample for your testing. 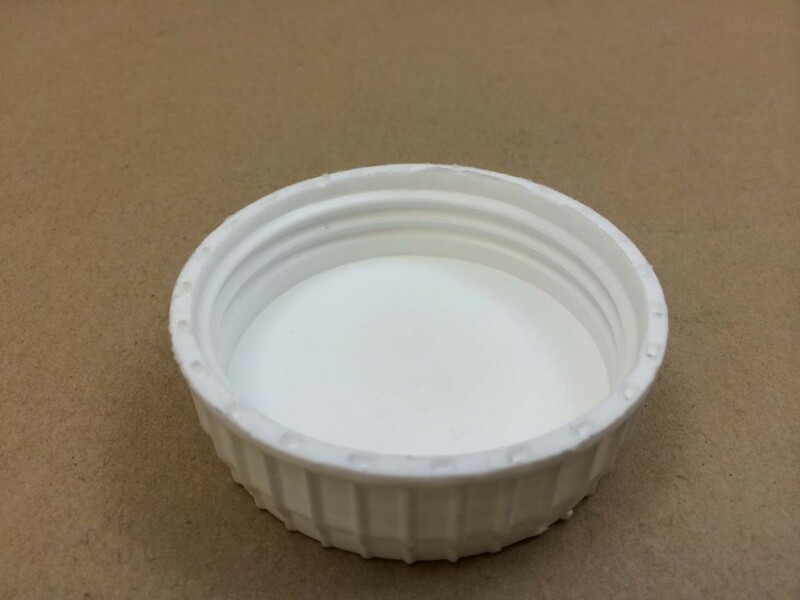 After each product shown below, you will find a link with more detailed information on the containers. 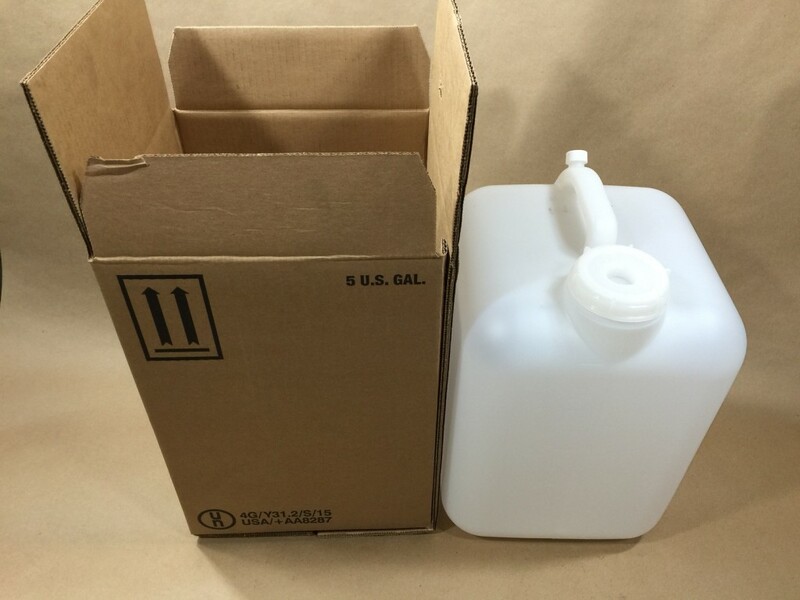 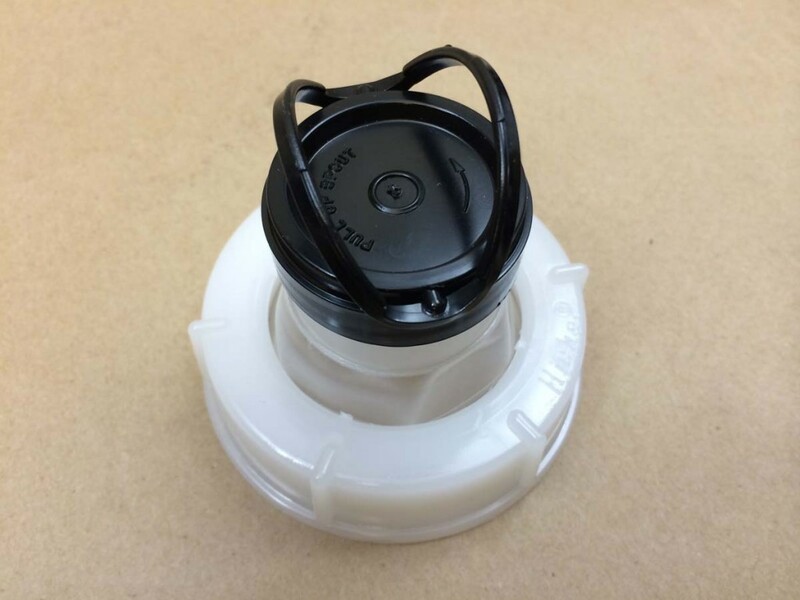 For more information on our 2.5 gallon bottles, please click here.